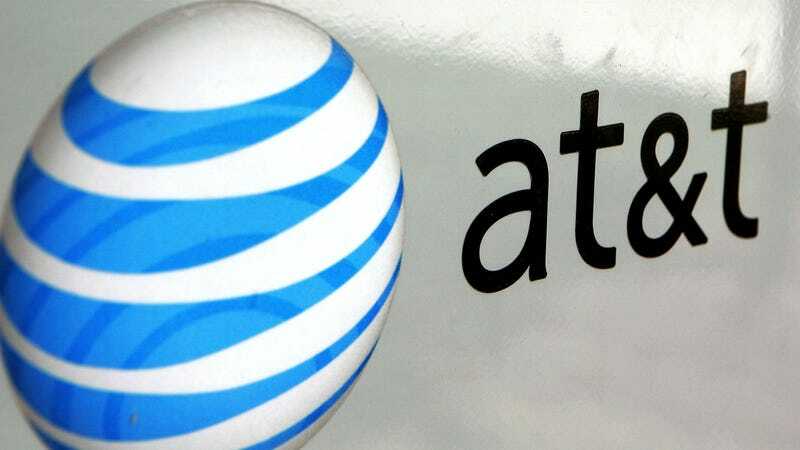 AT&T announced on Wednesday that it is developing yet another streaming service. The so far unnamed project is slated for launch late next year. The apparent Netflix rival will carry some weight out the door because it will come with HBO. It will also feature other WarnerMedia TV shows and films, thanks to AT&T’s merger with Time-Warner in June. That entertainment armory includes everything under the Warner Bros. studio, like the Harry Potter and DC superhero franchises. Currently, consumers can stream HBO live and on-demand through the HBO Now service. There’s also the HBO Go streaming service for cable HBO subscribers. But AT&T says the in-development steaming service will build on HBO offerings and include Turner networks like CNN, TBS, and TNT. According to a company press release, WarnerMedia expects the service to launch in the fourth quarter of 2019. AT&T has not provided any details about pricing and plans. The news comes on the same day as a CNBC report that said Apple plans to hand out the original content it’s been working on for free; and film producer Jeffrey Katzenberg and Hewlett Packard executive Meg Whitman revealed the name of their new streaming service: Quibi. Today, AT&T also announced that MagicLeap will be getting a DirectTV Now app next year for some reason. That, and details of Disney’s forthcoming streaming service have been trickling out for months. Suffice it to say, TV streaming is only going to get more convoluted and interesting.